AEA prepared final engineering drawings, technical specifications, and engineer’s quantity and cost estimates to upgrade sixteen Travel Time Systems (TTS) and install eleven new TTS at various locations in the vicinity of four major bridges and tunnels connecting New York City to northern New Jersey. Existing TTS system equipment is outdated and has exceeded its life-cycle. The upgraded and new TTS will include Kapsch/Mark IV Roadcheck probes, vehicle monitors, antennas to detect EZ-Pass transponders on vehicles, and associated equipment. The existing communications medium (56k digital telephone) will be upgraded to wireless router communications to connect directly to TRANSCOM’s TRANSMIT system. 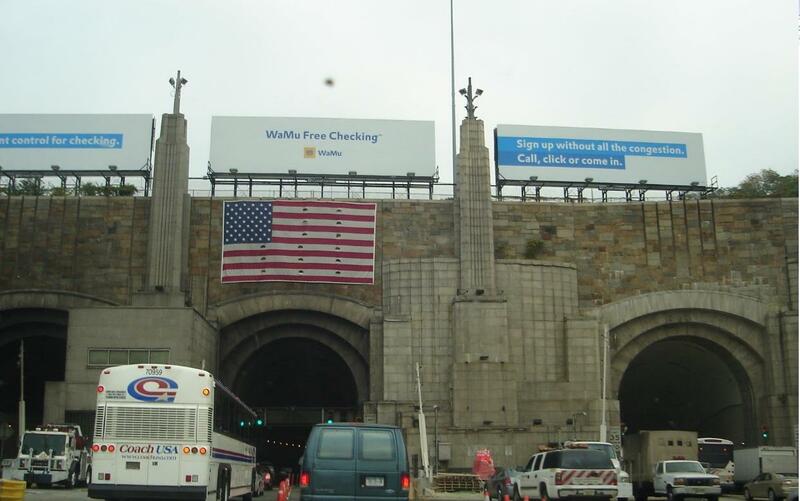 AEA coordinated with Port Authority Engineering, the four tunnel and bridge Facilities, NJDOT, NJTA, Palisades Interstate Parkway Commission, and TRANSCOM on the placement and communications medium for the TTS system. Design was completed on an accelerated schedule. AEA designed complete power distribution system modifications to provide power feeds to all proposed devices. AEA developed power distribution and single line diagrams. AEA developed design development packages and construction documents. Performed voltage drop and conduit fill calculations. Calculated conductor sizing and overload protections. Supported Baker team on specifications and cost estimates.